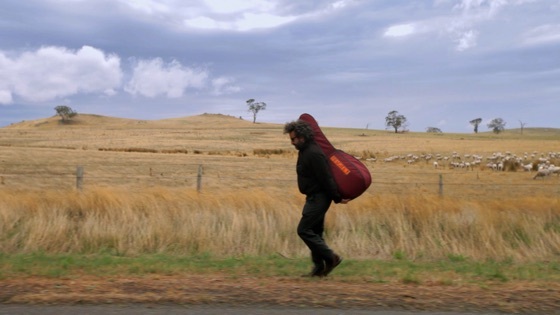 The Xylouris Family is Greece’s most famous musical clan. Three generations of musicians uphold and pass on the vibrant tradition of Cretan music, performing ceaselessly to followers across the world, from a very young age. 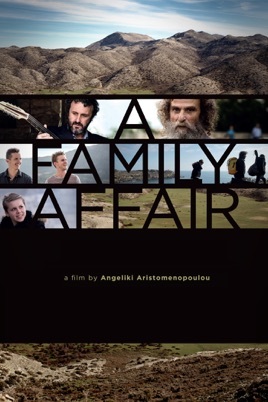 From 80 year old Psarantonis, Credited with reinventing Cretan music, to his son Psarogiorgis and teenage grandchildren growing up in Australia, “A Family Affair” discovers the electrifying power of their music and the sacred ties that hold the family together.